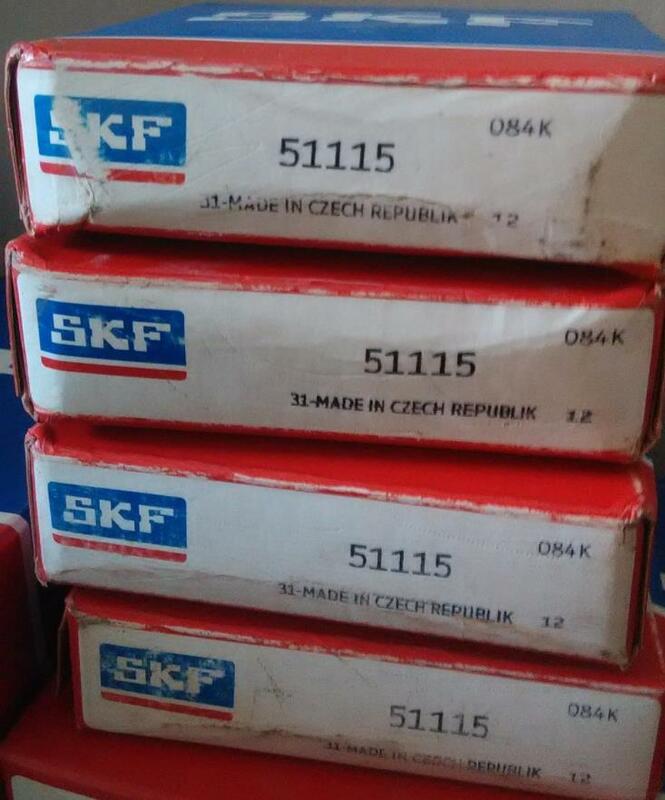 Features of skf bearing(size:75*100*19mm): To accommodate initial misalignments in an assembly both designs are available with spherical aligning seats or aligning seat washers. 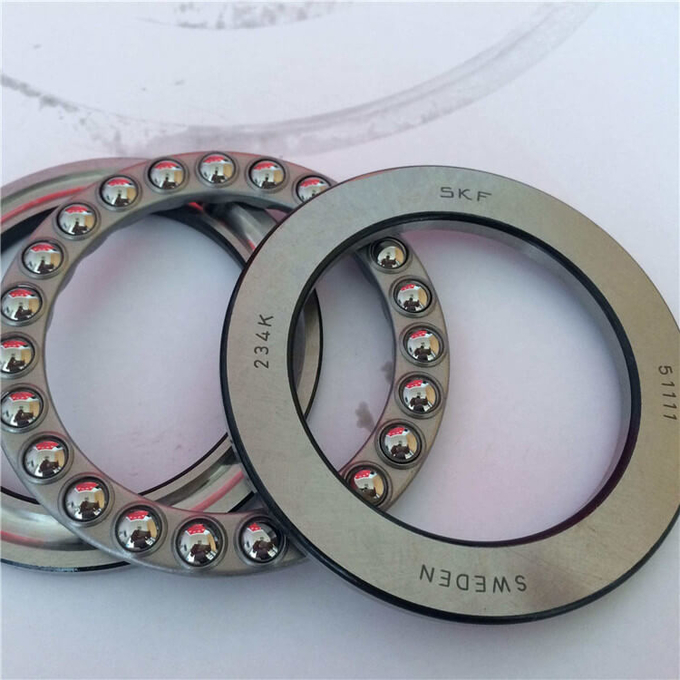 High quality steel-ultra clean steel to extend bearing life by up to 80%. High Grade Balls - Quiet and smooth operation even at high speed. Optional seating rings take initial misalignment.